Our company is the main design and manufacturer of international Electric Pump and leaf guide wheel. For many years, we have been devoted to the manufacture and research and development of the Submersible pump and its accessories, Water Injection Pump, screw pump, plunger pump, conventional pump, combined pump and so on. There are also more than 10 patents of their own products. They are fully capable of making the characters according to the needs of the customers. Product of working environment. The use of the oil and Gas Separator can choose a double stage oil gas separator to improve the effect of gas separation by choosing a settling oil gas separator or a rotating oil and gas separator according to the working environment of the time. Looking for ideal Settling Double Stage Gas Separator Manufacturer & supplier ? We have a wide selection at great prices to help you get creative. All the Rotating Double Stage Gas Separator are quality guaranteed. 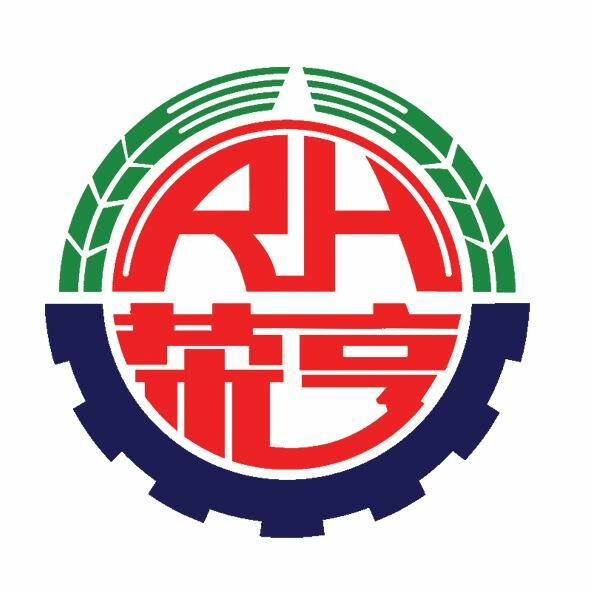 We are China Origin Factory of Rotary Gas Separator. If you have any question, please feel free to contact us.